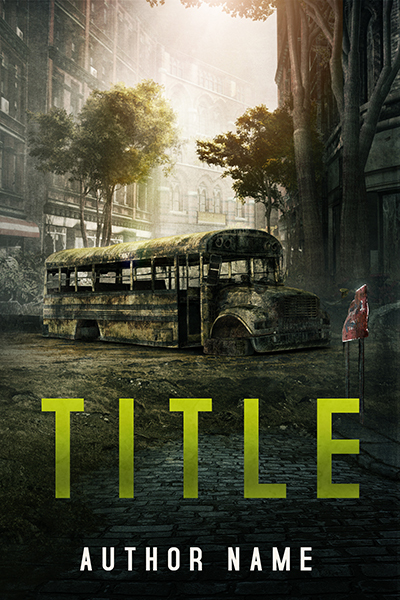 Post apocalyptic city pre-made book cover is $129 for the Ebook. 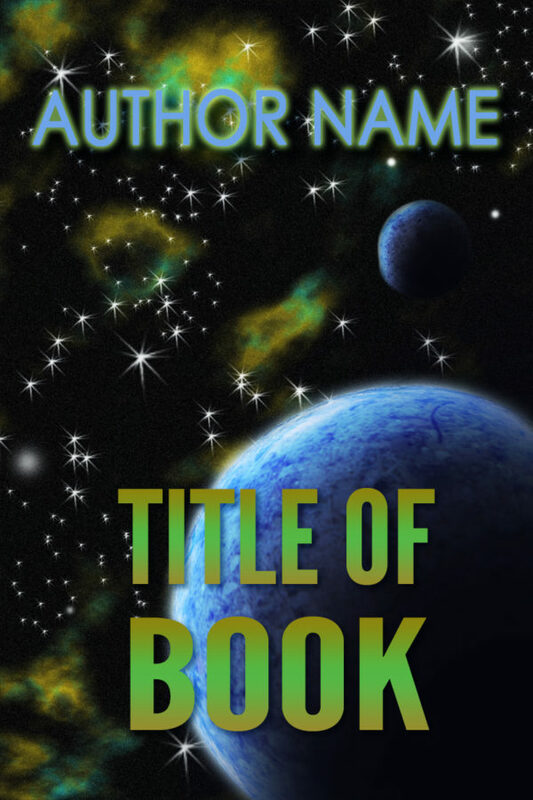 Ebook + Paperback – $179 The cover is a high-resolution file and 1200×2400 pixels. 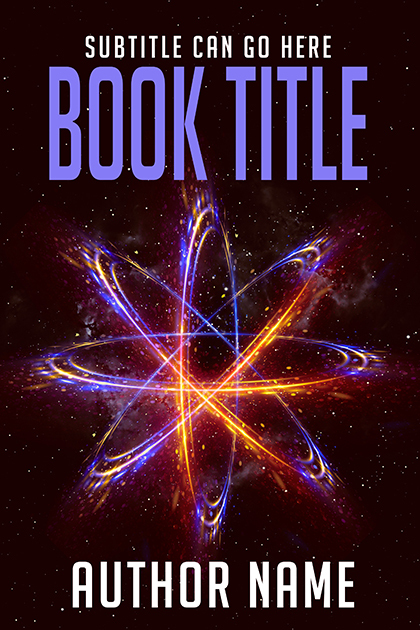 Fonts/texts effects are illustrative and you can request a change on both – no extra fee, just send the title/subtitle/ author name to the artist’s email. 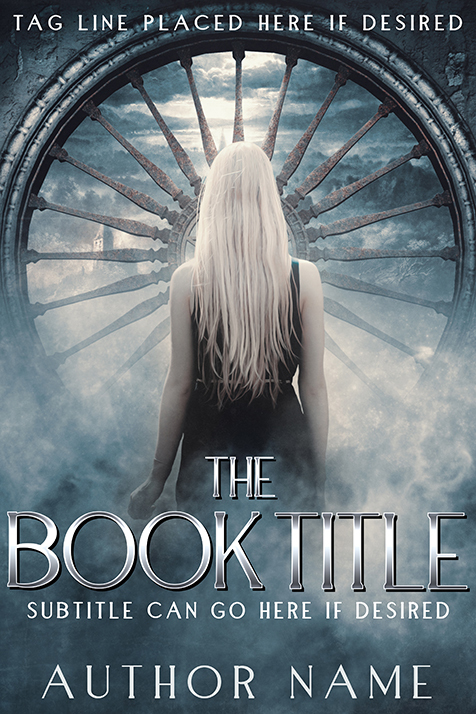 Premade book cover is $89 for the Ebook. Ebook + Paperback (upon request) – $129 The cover is a high-resolution file and 4200×2800 pixels. 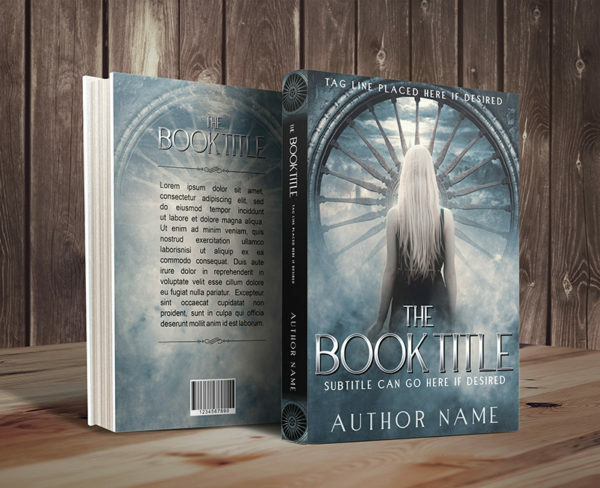 Fonts/texts effects are illustrative and you can request a change on both – no extra fee, just send the title/subtitle/ author name to the artist’s email. 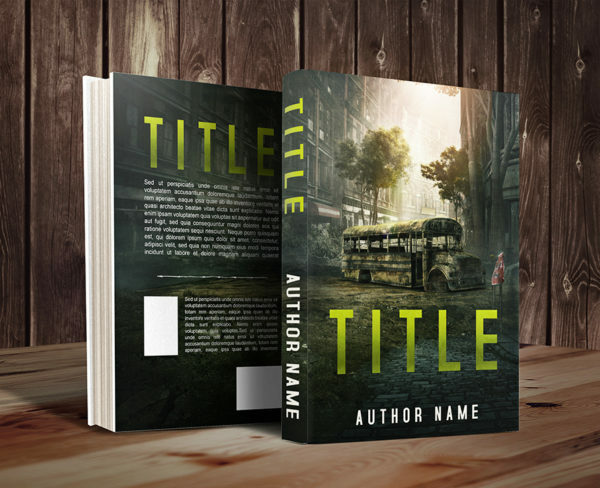 Ebook only $119 / Ebook + Paperback $189 Ebook, high-res file 4200×2800, fonts/texts effects are illustrative and can be changed by the artist – no extra fee, just send the title/subtitle/ author name to the artist’s email. Once a cover is sold, is never sold again to anyone else. 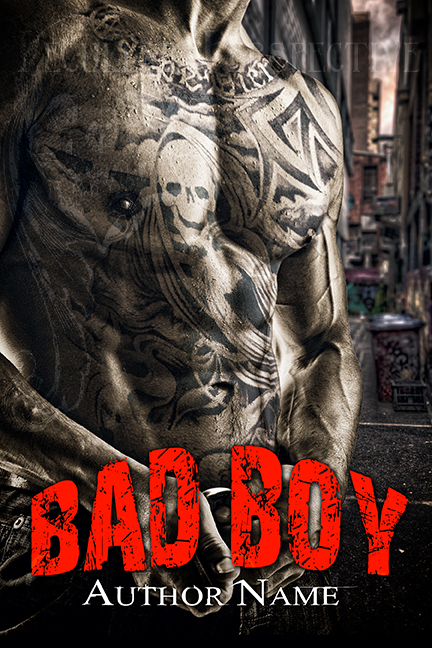 Red Hot Male-centric romance cover. 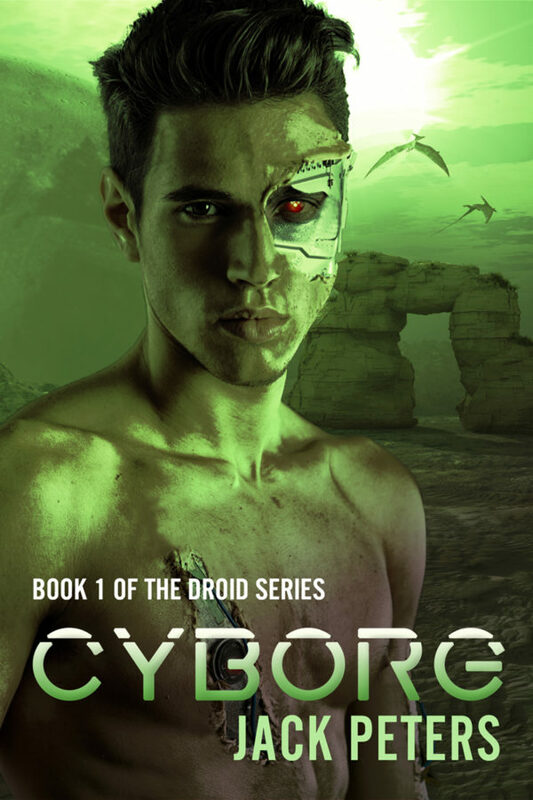 Could also be used for SciFi Romance or Erotica. Ebook cover dimensions are 1600 x 2400 pixels, resolution is 72 dpi, as specified by Kindle. Print cover resolution is 300 dpi and the dimensions will depend on your particular book. All covers are delivered in the JPEG format, unless requested otherwise. 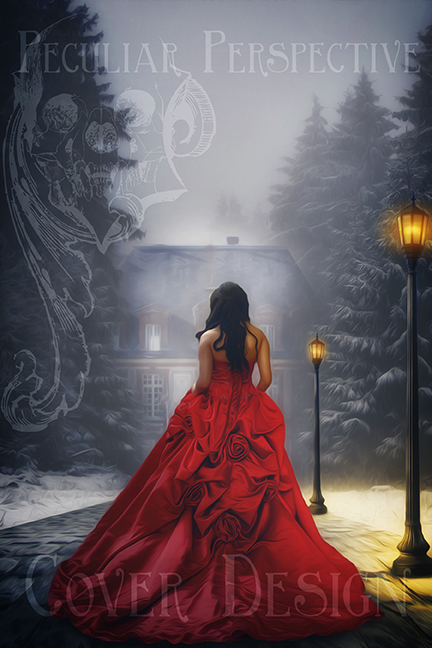 Cover ready artwork perfect for anything Gothic including your upcoming Christmas novel. 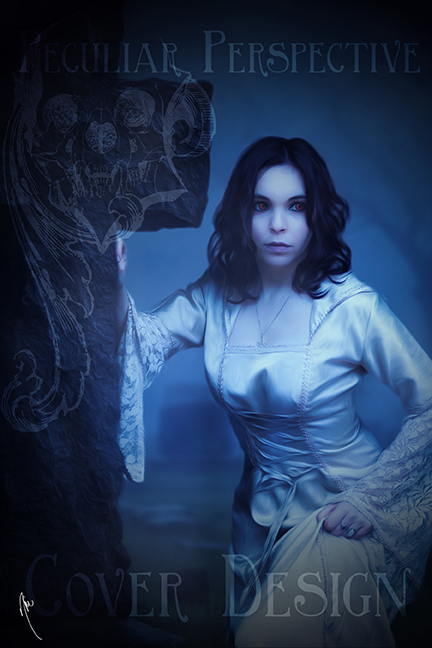 Cover ready artwork perfect for your Paranormal Romance or Vampire Romance novel. Cover ready artwork perfect for your YA or Urban Fantasy novel. 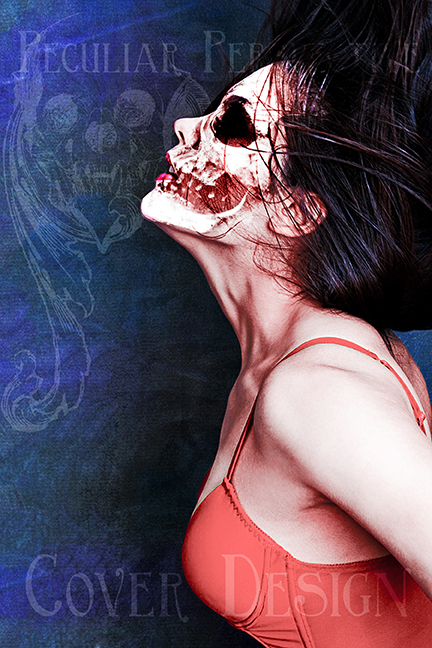 Cover ready artwork perfect for your Contemporary Horror or Suspense novel. 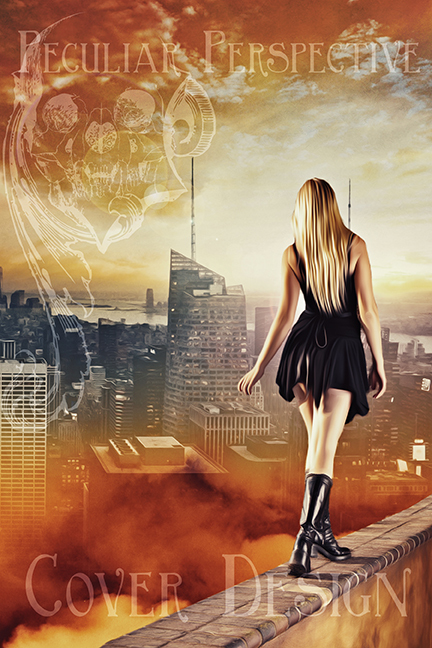 Cover ready artwork perfect for your Dystopian or Urban Fantasy novel.